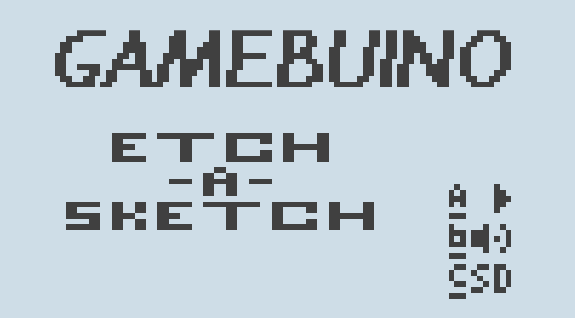 The most beloved doodle machine of the ages is back in pixel form! This is my first coding project for the MAKERbuino, it’s a very simple recreation of the classic Etch-A-Sketch toy created by heavily leveraging the persistence function. 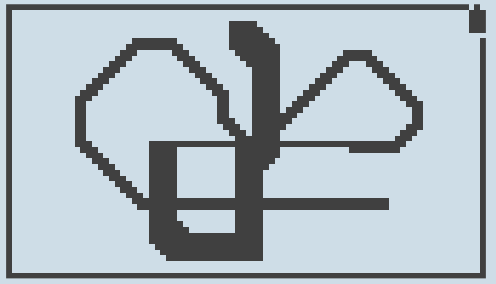 The directional keys move the cursor. A and B are used to control how large the cursor is. The C button can either clear the screen with a single press or return to the title screen like usual by holding it down for 1 and a half seconds.